Elevated with rear views to the CBD, this spacious family home is low maintenance, offers privacy, security and a very versatile floor plan that delivers room to entertain whilst providing great separation. Custom designed and constructed by the award winning invogue builders, the house is an ideal sanctuary for the modern family and provides an impressive accommodation offering. Located on a large rear landholding in a very peaceful cul de sac, the property is literally around the corner from Birralee Reserve and Morris Place Shops and provides easy access to the CBD, the beach and Innaloo Shopping precinct. Relax all year round in comfort and style, the accommodation provides 4 bedrooms and 2 bathrooms and is perfect for entertaining. 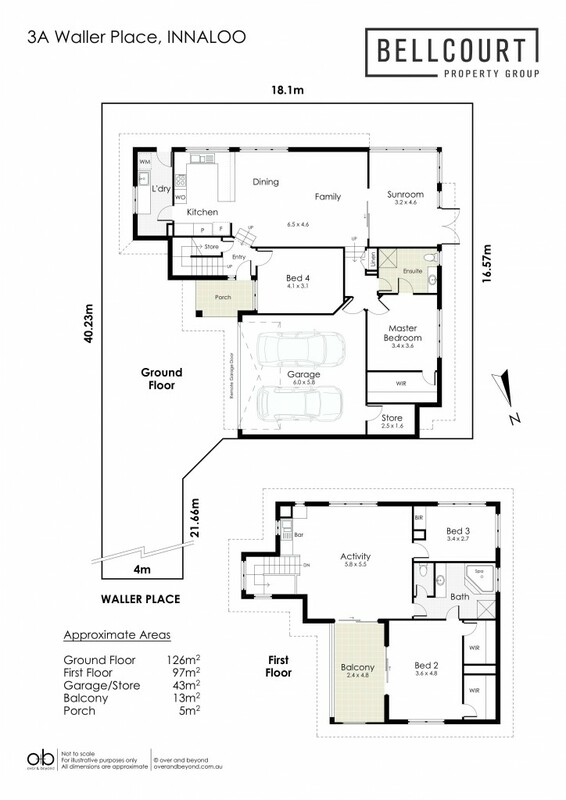 The layout offers a blend of upstairs and downstairs living which is featured by a spacious downstairs sunroom and large upstairs private balcony. This property is situated within the sought after Churchlands Senior High School optional catchment area.